Australia has some of the most fascinating wildlife in the world, but for some reason people seem intent on harming it in cruel and unusual ways. Last month saw the bizarre killings of three platypuses. Now divers have revealed the brutal stabbings and mutilations of fiddler rays off Australia's Victoria coast. 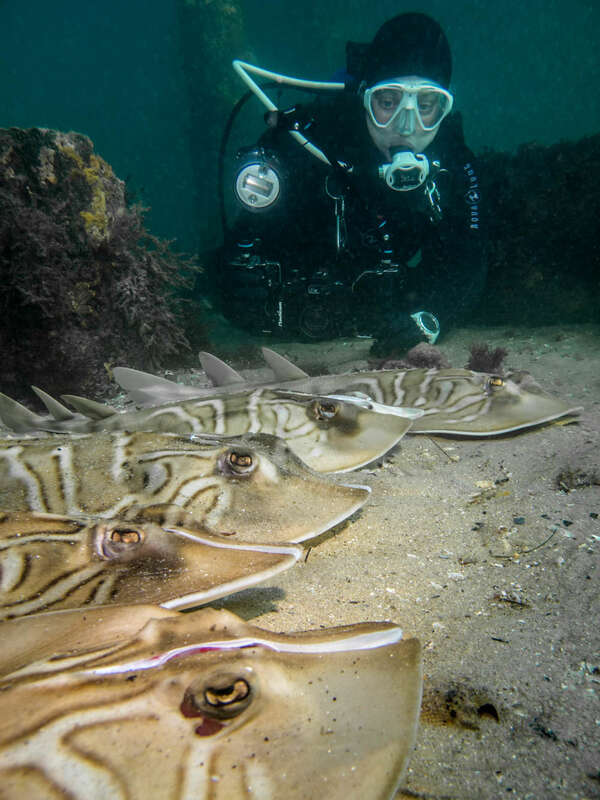 The divers found and photographed the dead fiddler rays, also known as banjo sharks, in the waters off the Mornington Peninsula in the Port Phillip Bay, with deep grooves and gaping wounds on their heads. In one photograph, divers found five of the creatures with their heads split open. 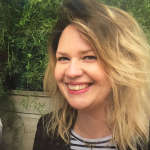 Another local diver, Jane Bowman, reported to Fisheries Victoria that she had seen at least 18 other creatures with the same stab wounds on a recent dive. It is thought this could be the work of recreational fishermen, slaughtered as unwanted catch and thrown back into the sea. In Victoria, it is illegal to return fish to water with injury or damage. Finding so many of these creatures mutilated, and in one sad case still alive and struggling, has prompted Melbourne-based Project Banjo Action Group to step in and try and stop the casual barbarism.